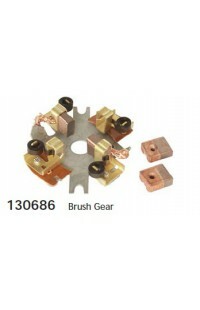 OD 85.55, Remarks w/ springs and neg. 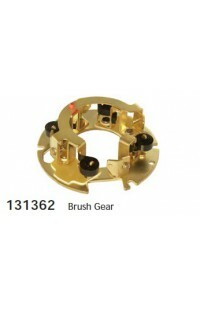 brushes. Brush set: HC-CARGO BSX1064..
OD 86.25, Remarks Neg. 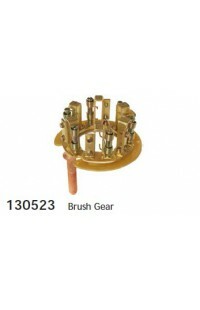 brushes. 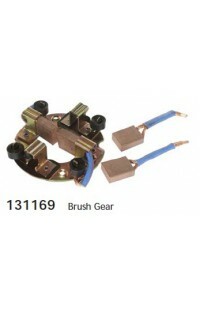 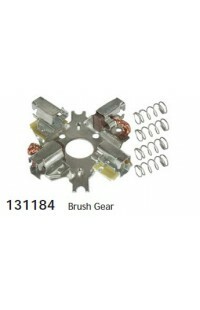 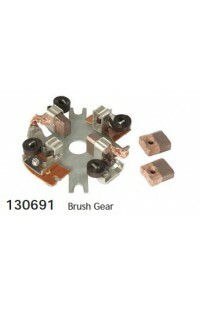 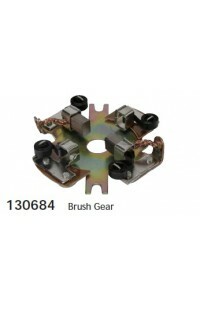 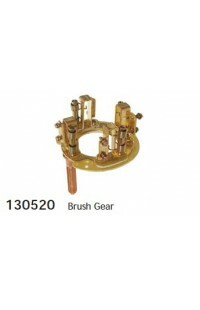 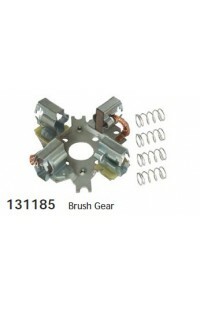 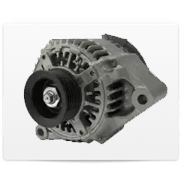 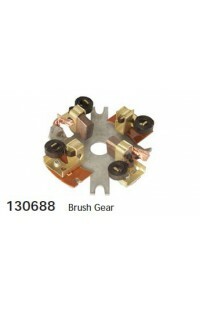 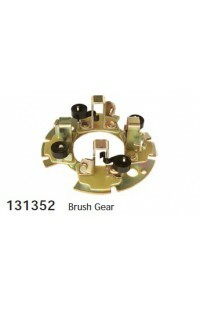 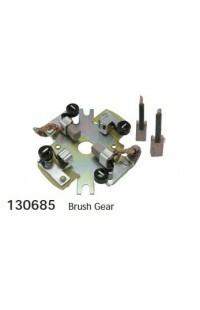 Brush set: HC-CARGO BSX974..
OD 106.45, Servicing 40MT 400/450, Remarks Brush set: HC-CARGO RX122H4, RX1224..
OD 127.20, Servicing 42MT, Remarks Brush set: HC-CARGO RX1344, RX134h4. 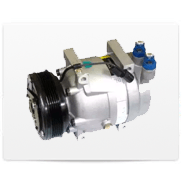 Insulated..